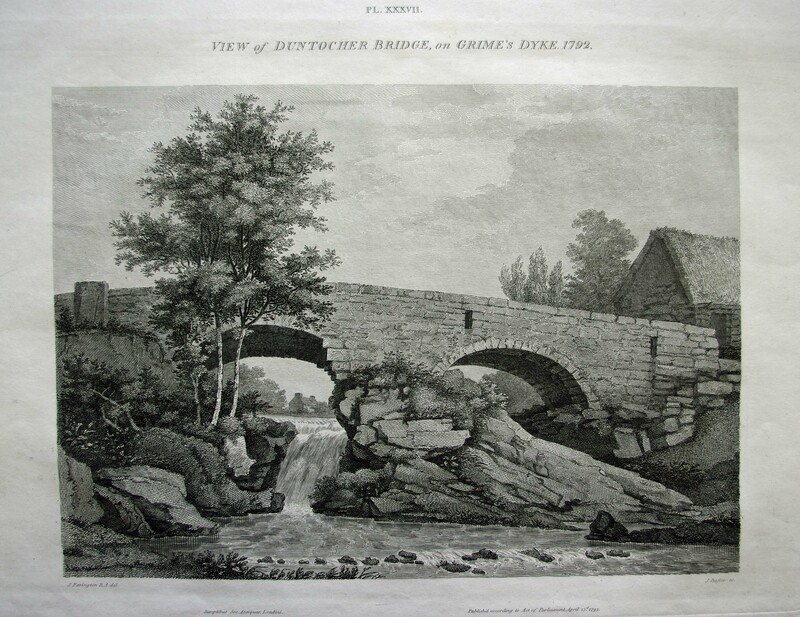 A good clean copy depicting a View of Duntocher Bridge on Grime's Dyke (i.e. The Antonine Wall) 1792. From General Roy's Military Antiquities.